As the average price of homes in Regina decreased by about 3.36 percent in 2014, it appears that further declines in home values may be in store for 2015 as well. 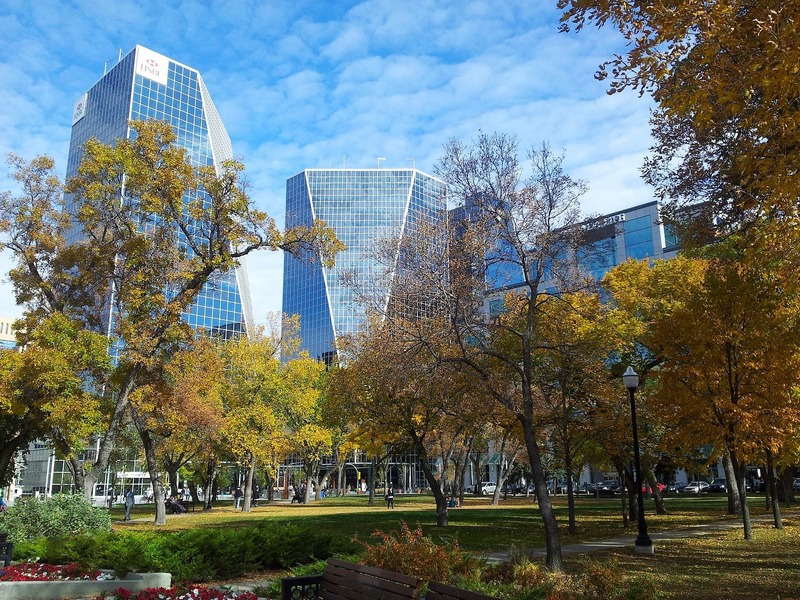 Compared to two years ago, there are more than twice as many homes on the Regina real estate market, making it one of seven buyers' markets among the 28 tracked nationwide by the Conference Board of Canada. Last year, Regina posted 4,008 sales and 8,400 listings, part of an historic 20-year high in the buyers' market. Although Thunder Bay and Windsor are the only sellers' markets at this time, there is a healthy supply of homes available, as the sales-to-new-listings ratio is now at an historic low. Because there are so many homes on the market throughout the Regina area, home prices are dropping. And with so many options to choose from, buyers are able to be more competitive with their offers, creating somewhat of a disadvantage to sellers. Based on the composite housing price index, the city stood alone in the declining home prices it saw last year. Any homeowners hoping to sell in 2015 may be waiting for more than 50 days before witnessing a sale-that is, if the home does well on the market. The average price of a home in Regina is currently a little under $307,000, but that number is expected to decrease in 2015, as year-over-year benchmark prices have dropped by about 3.4 percent. Part of this trend is connected to a backlog of unsold properties built last year and in 2013. The years 2012 and 2013 saw aggressive construction, with 3,122 and 3,093 housing starts, respectively. Many of these unsold properties are multifamily, semi-detached or apartment-style dwellings. It's worth noting that the average price of homes in Regina is predicted to surpass the average cost of homes in Saskatoon in 2015, the first time in five years that this will be the case. The price of homes in both Saskatoon and Regina are still predicted to be well below the national average of $416,300, however. One housing report predicts that the Regina market will become more balanced by the end of 2015, as people who grew up in the city move back from larger metro areas. The relatively low-priced homes in Regina also make it an attractive option for young buyers due to the slowing of construction and modest predicted price increases. It has been an interesting year in residential real estate in Regina and across Canada-and it looks to be a solid buyers' market as we move into 2015.